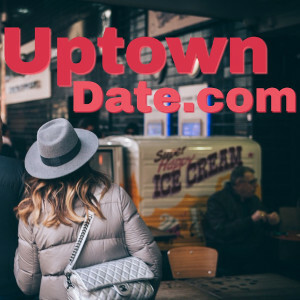 UptownDate.com 100% FREE Dating site! Join with your Facebook account or fill out the registration form. Done! Now you can messages people! Password: Must be between 4 and 20 characters long. Email: Your email will never be sent spam or giving away.